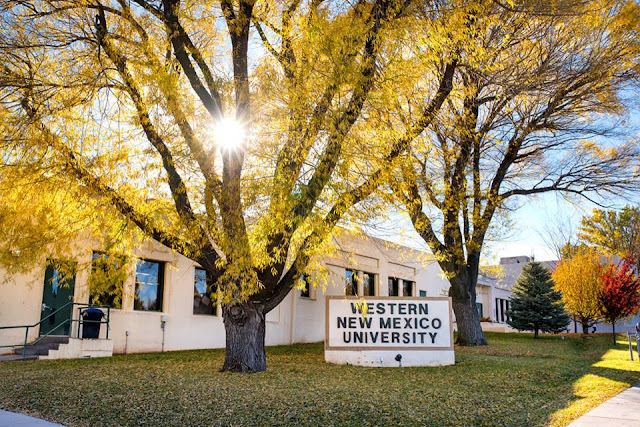 Anonymous donors recently contributed funds to the Western New Mexico University Foundation, establishing an endowed named scholarship to support Native American students. In addition to the scholarship, the donors created an immediate use fund to supplement the endowment while it grows. 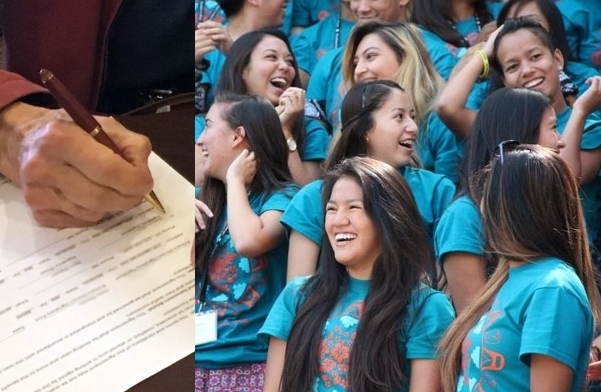 Responses to "Anonymous Donors Pledge $130,000 in Support of Native American Students"